open-source software with those tools. Learning Objectives Student should be able to configure, build, and install software using the "configure" and "make" tools. As an alternative to the below curl example, the htop project has one of the best build documentation files out there, and it is a relatively simple project. Most (if not all) of these items should already be installed on your Linux system, but we'll make sure. 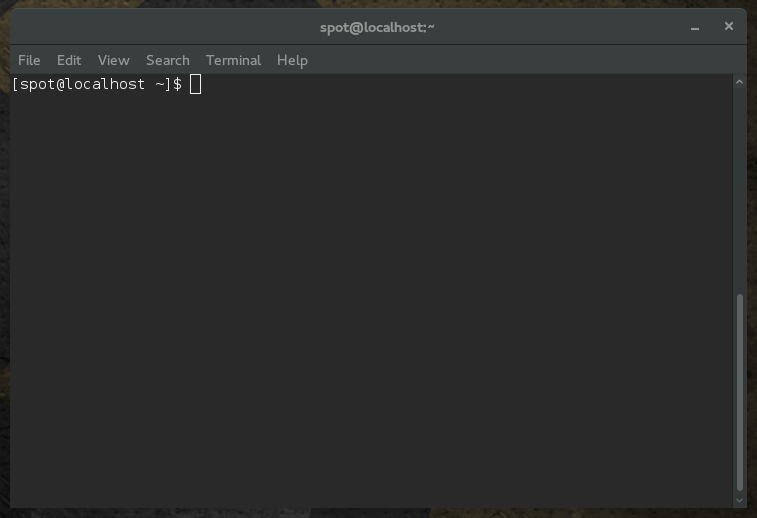 In order to install software packages on Linux, you will need to use root privileges. You can either use "su" or "sudo" for this. Sudo is easier, but it requires that your user be configured in /etc/sudoers first. Ask your instructor if this is the case. Su works as long as you know the root password (it will ask you for it). su -c "yum install wget libtool gcc-c++ tar sed grep zlib-devel make -y"
What did the `yum` command do? Why did we need to use `su` or `sudo` to install packages? What is a "tarball"? How can we tell if a file is a "tarball"? configure - This is the script that you will run to configure the curl source code to be built on your Linux system. Sometimes, configure needs to be generated from configure.ac (using a tool called `autoconf`), but this curl source tree already has a valid `configure` script. configure.ac - This is the raw source file that is used to make the `configure` script. You will not need to touch it now, but you should open it in a text editor and compare it to the contents of `configure`. Makefile - This is the file that tells `make` how to build the code. It is generated from Makefile.in by the `configure` script. Curl comes with a preconfigured `Makefile`, but `configure` will replace it. Makefile.in - This is the source file that is used to make the `Makefile`. Open it in a text editor and compare it to the contents of `Makefile`. Answers and explanations for the questions in each section. Students can be graded on understanding the build & install process, as well as successful build and installation of curl from source code. Understanding the build & install process 0-3 correct answers 3-6 correct answers 6-9 answers correct All answers correct, with valid reasoning. A basic familiarity with autotools generated configure and Makefiles is very helpful, though, not necessarily required. Materials/Environment Internet access, computer (or VM) with Linux installed, student has account and root access (sudo is fine). Some commands reference Fedora, but can be converted to other Linux flavors. What documentation do you provide on how to build your code? Is it current and accurate? Do you discuss the various configuration options and what effect they have on the final build?